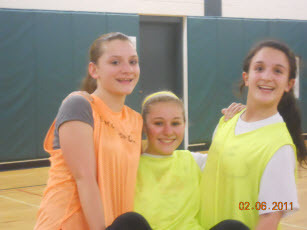 Check out our Video of the Adult/High School Session - First one of 2012 season! 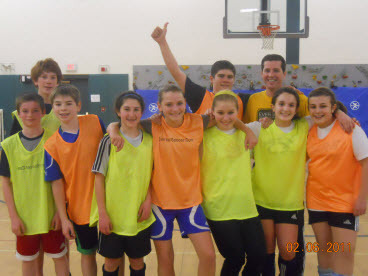 Southbury Soccer Club's Winter Indoor Futsal program runs December through March at Memorial Middle School. 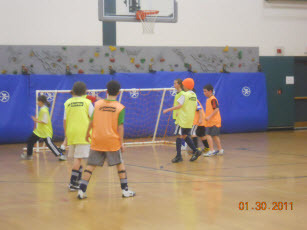 Contact Tim Holland for more information about this great program.